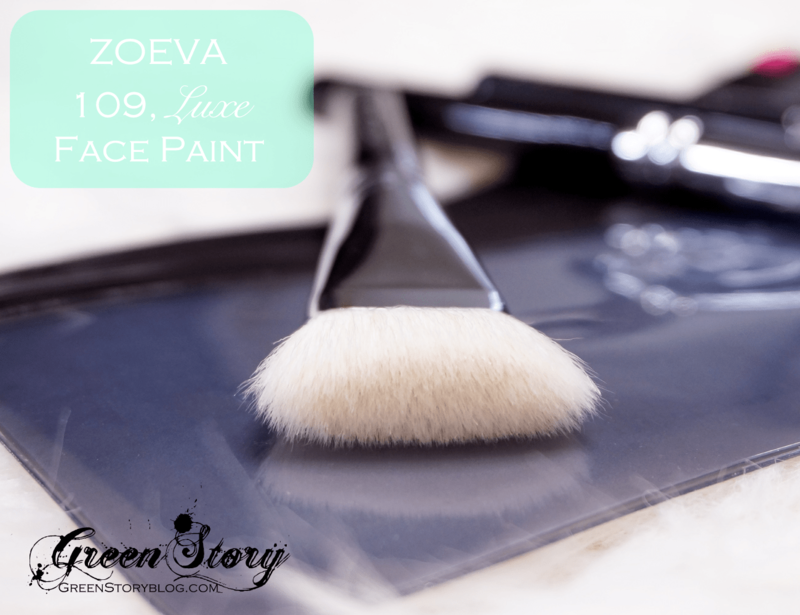 I badly needed to replace some of my face brushes so needless to say, that was my chance to grab some Zoeva brush. 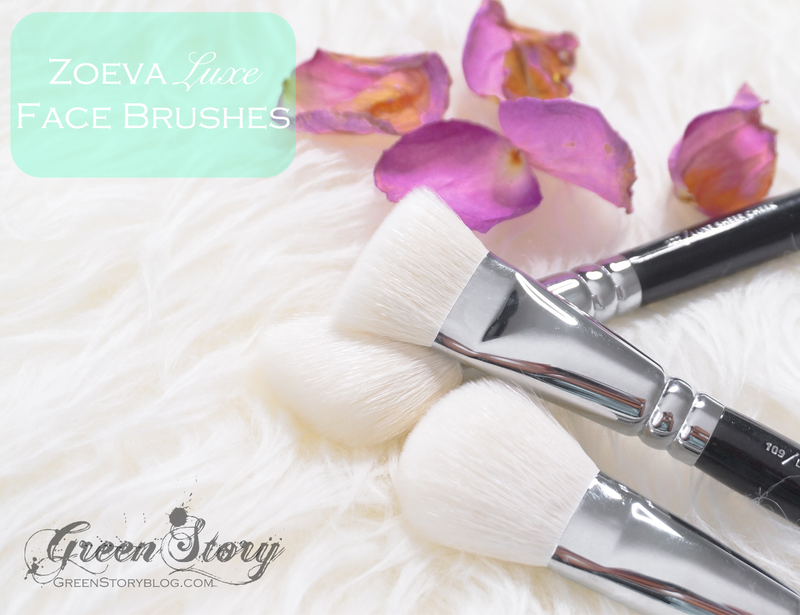 Zoeva has various range of brushes but I went for Luxe range. White bristles attract me always because that makes me clean them regularly. These brushes I got also comes with different sets but I went for singles just to pick the one I needed. Each of these single brush comes with zip-bag and brush guard. Awesome, right? Aren’t they look gorgeous??? Yes guys, they are also mind-blowing in real. What I love most about Zoeva brushes is their perfect sized barrel. They aren’t short like travel sized brush yet not even long like other brushes that makes you uncomfortable while holding. From the handle to ferrule to bristle every part of this brushes reflect high quality. You can literally say at first look that they are made with care. Bristles of this particular ‘Luxe’ range comes with mix fibre/ hair. They are so soft yet firm to touch, packs up just right amount of product. I was surprised to see that they are nothing bad but even better if I compare them with my sigma brush bristle. A better option with cheaper price, I’m totally in love with Zoeva! This brush is made of natural-synthetic hair(mix of both I guess). It has a flat precise top which is specially made for sculpting/contouring. I wanted to try this particular brush for long to experiment with my countering skill a bit more. At first use, I felt this brush is a bit smaller in size than I need, for the faster application I needed a bigger size to cover more space. However, that might be just my habit of using a bigger brush. Right now trying to get used to it. I must mention this brush is fabulous shaping nose and such areas. To me, this brush seems almost similar to Face paint brush. Has the same kind of bristle(mix of natural-synthetic hair) but just the top is rounded and a bit bigger in size. Well, it’s stupid to telling them similar. They aren’t similar in anyway. Actually, it looked similarly sized in website picture while I was purchasing. Zoeva says it’s a multi-purpose brush. I agree with that. I got this brush for the purpose of highlighter application but it seems to work great for contouring as well. This angle shaped brush is made with natural hair. Has perfect bristle length and density. Works excellent for blush and bronzer application, as well as the highlighter. Love it! I already washed these brushes twice and haven’t noticed any fallout. They are even easy to clean, doesn’t build any stain either(till now). 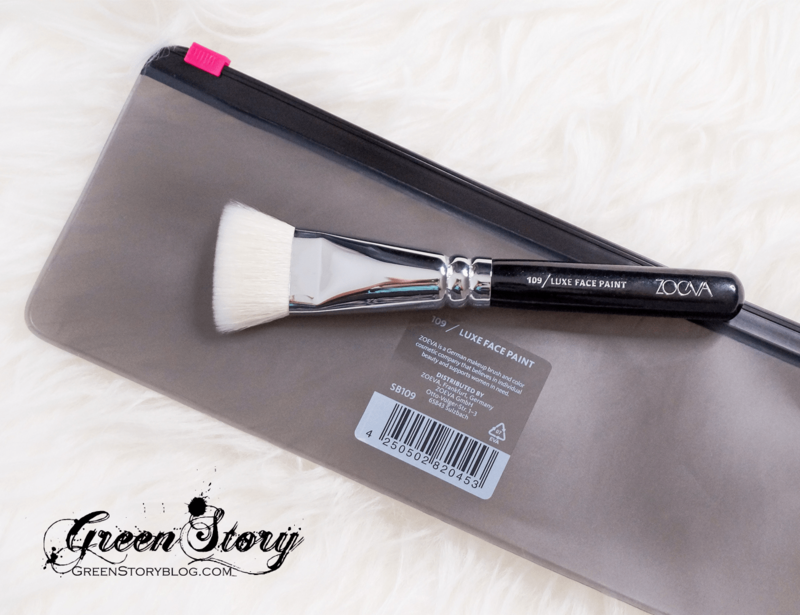 I must mention, with the cream product they work ok yet as because their bristles are not fully synthetic so they won’t be performing well with the liquid product. 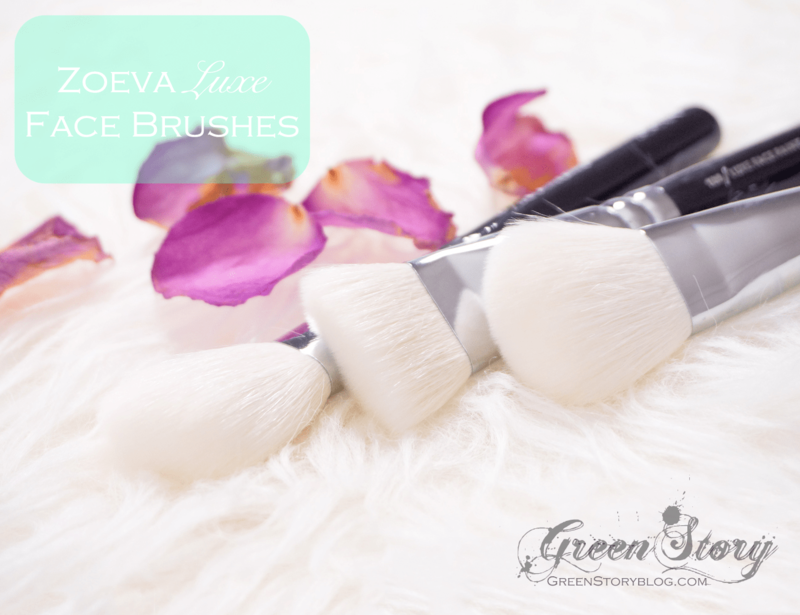 I purchased these Zoeva brushes through Luxola. It was fast and easy as well as cost effective to buy through them rather buying directly from Zoeva Website(They do offer international shipping. Just check if that includes your country). You can also try Luxola because they provide reliable shipping service and ships to Malaysia, Singapore, Indonesia, India and many other Asian countries. Just check their shipping info. 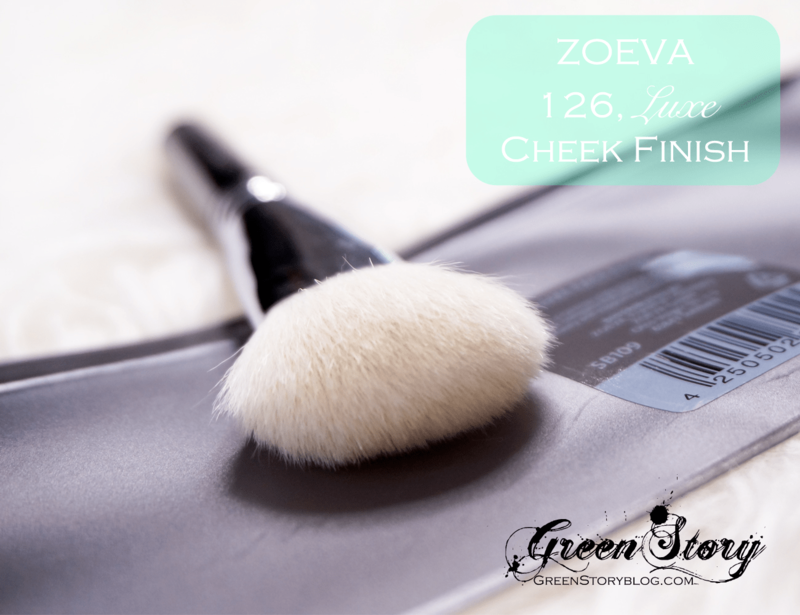 I already made my mind for my next Zoeva purchase, loved these brushes this much! 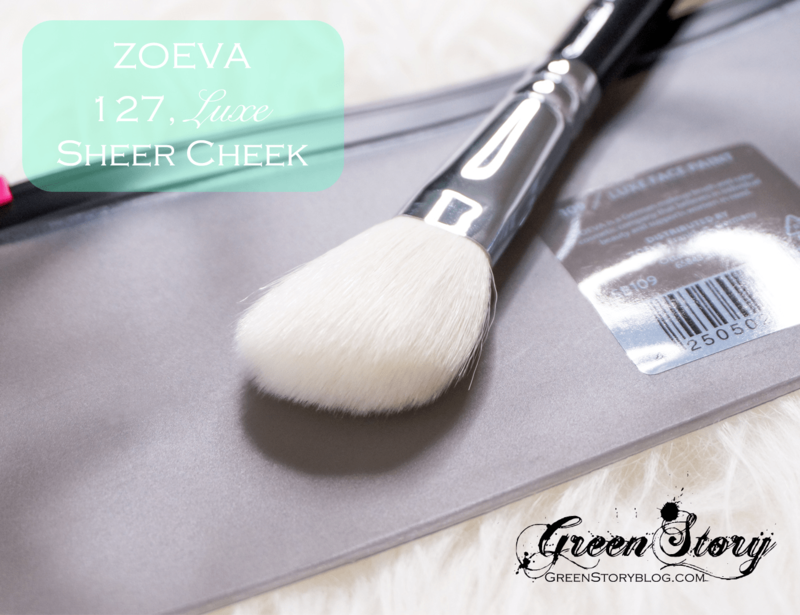 Have you tried any Zoeva brushes yet? How is your experience? These brushes looks amazing. Great review.